Each of these stylish self-contained holiday apartments includes a fireplace and under-floor heating heating. Guests can relax in the hot tub or seasonal outdoor heated pool. Guests enjoy access to free WiFi. 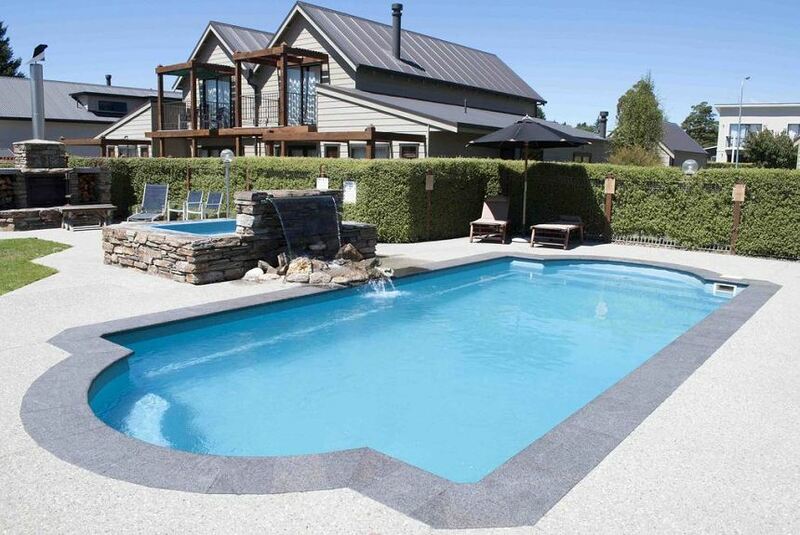 Wanaka Luxury Apartments are situated only 600 m from the shores of Lake Wanaka. The ski fields at Cardrona Alpine Resort and Treble Cone Ski Area are just 35 minutes’ drive away. All apartments have a flat-screen TV with satellite channels, DVD player and iPod docking station. Each has either a kitchen or kitchenette. Guests have access to an outdoor wood-fire pizza oven and BBQ. Apartments with spa bath are available. Some apartments have a wall-mounted Miele espresso coffee machine. There is an outdoor fireplace by the hot tub and a sun terrace around the pool.